This smoothie tastes rich and decadent and so creamy that you won’t believe it’s dairy free. I usually save this one for special occasion breakfasts because it’s a real treat. 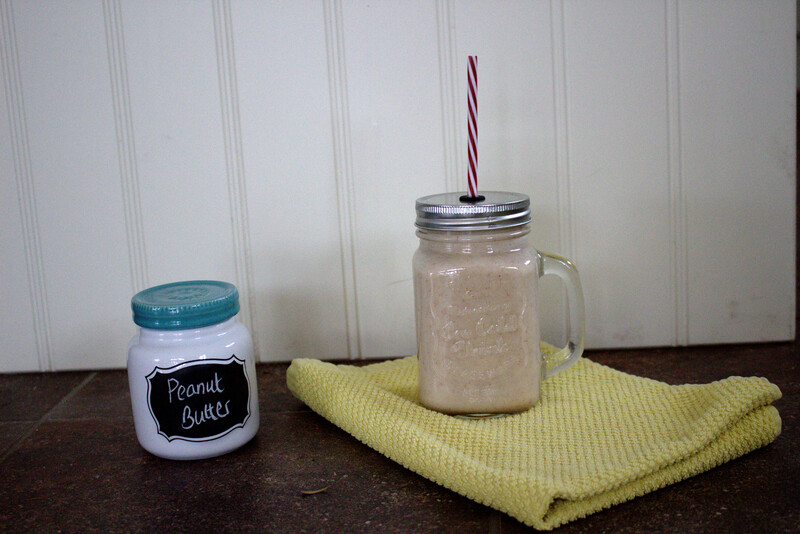 It’s made with my homemade almond milk that is so worth trying if you haven’t already. Also it’s best to use a frozen banana. 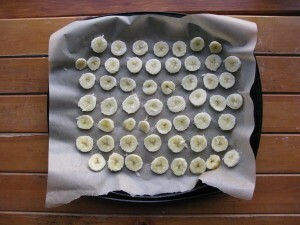 See how to freeze bananas in the photos below. 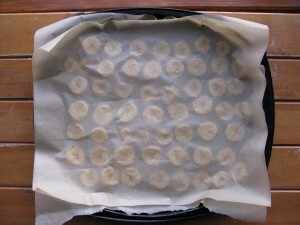 Slice and freeze on baking trays lined with parchment paper for at least two hours. If you don’t have any frozen bananas then you can throw in some ice cubes instead. A delicious non-dairy, nutritious smoothie! Mix all the ingredients in a powerful blender and enjoy!